01. Disco And The City Boyz – A.P.B. 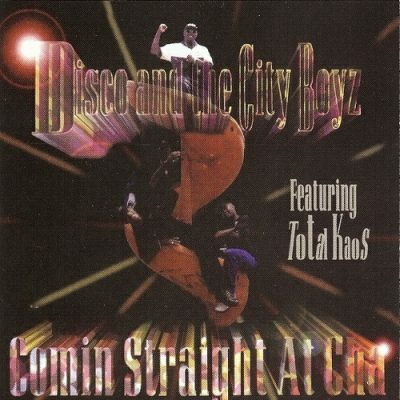 comment "Disco And The City Boyz – Comin Straight At Cha (CD) (1996) (320 kbps)"